We all love technology, and the day and age that we live in means that tech can improve and enhance our lives in all sorts of ways. However, there can be some tech that seems a little pointless, doesn’t really achieve anything, or just downright stresses people out. This can be especially true when it comes to driving. 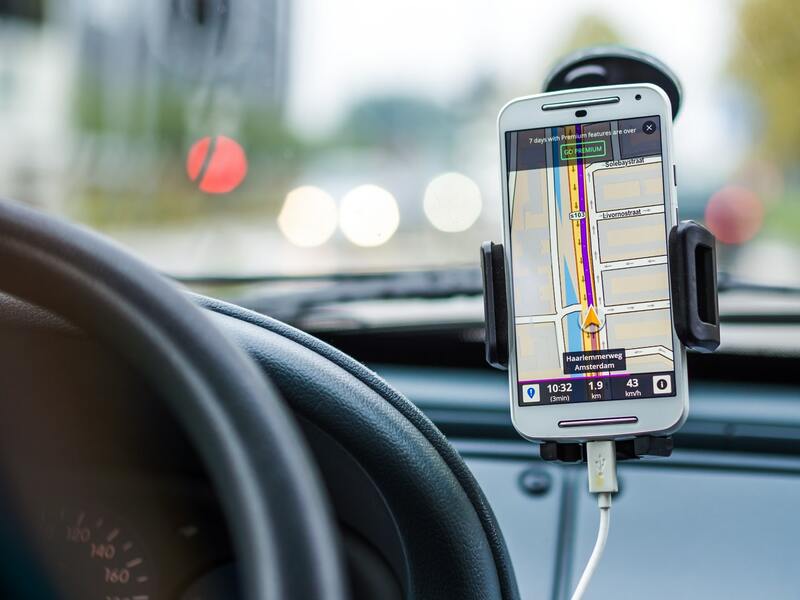 With an ever-increasing number of cars out on the road, it can be truly stressful when your navigation system suddenly loses signal and you have no idea where you are driving to. Road rage can be a real problem and it can cause damage to you, your health, and to your vehicle. So it makes sense to have the tech in your car that will help you on your way, and not lead to any extra stress. With the technological advances that we have, though, there are a lot of smart people out there who have been able to look at the tech that we use for our cars, to create some truly amazing stuff. Reducing stress levels all around, and making your driving experience easier. Some you’ll be able to get as an add-on if you looked to buy new SUVs, saloon cars or trucks. Some are apps that you can have on your phone, to plan your trip before you go, more easily. There are apps and tech for everything! So without further ado, here are some pieces of tech or apps that you should be looking out for, especially if you experience some road rage from time to time. The new GoPro camera has been marketed as the world’s most versatile camera. You can use it for just about anything, but it can be a great tool for your driving experience. The camera is tiny for starters, so it can be used as a dashboard camera to reduce stress about people causing accidents on purpose (or for insurance purposes if you do ever get into an incident). It also features built-in wifi, with plenty of different attachments for all of your needs. 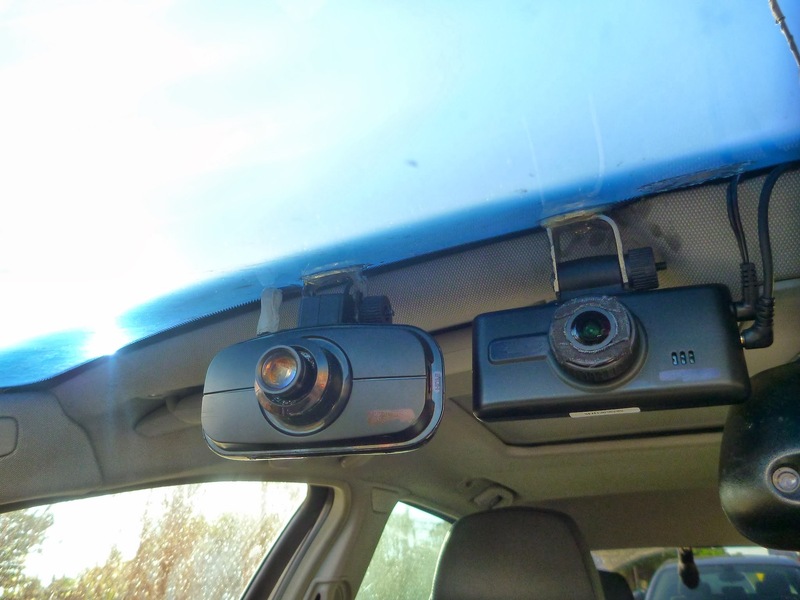 As well as being a dash camera, it can be used in water, so you could attach it to the exterior of your vehicle and it will survive in all different weather conditions. You can capture video of your driving, as well as those around you. And it is all done in some amazing quality HD video. The sound is great too, with a wind-reduction feature as part and parcel of it. It can be just the thing to help give you some peace of mind as you’re driving. The Griffin iTrip is a pretty handy gadget that can make road trips much more enjoyable and much simpler. It works by connecting your smartphone to be able to transmit radio (though you will need to get the Aha app to do so). When you’ve set it all up and got the app, you can tune in to hear thousands and thousands of radio stations, so you don’t have to miss out on music or traffic details, even if you’re somewhere that is normally out of range. The good news is that it can be location specific too. So if you are on a trip, and want to know about traffic in the area, you can choose local stations with traffic reports for your peace of mind. If you have been caught speeding in the past, then being able to know where any cameras are is going to be a good thing. You can make sure that you’re not speeding, and that you won’t have to pay any fines or potentially lose a license. Which is where the Road Angel Gem comes in. It is a little device that you can fit your dashboard so that you can be warned about any upcoming speed cameras. It will also let you know what the speed limit is in the area if you aren’t sure or haven’t seen any signs. This can be great for travel and road trips, especially when driving in any areas that may seem a little unfamiliar. While this is all really useful, one of the best features about it hands down, is that it has an assistant tool, called e-assistant. If you do get in an incident or need help, you can talk to a real person through that, and they will be able to contact emergency services for you. So much peace of mind, especially if you don’t have a phone with you. SuperTooth HD is a bluetooth speaker, set for its performance. It says that it is two to three times more powerful than its competitor, or any other device out on the market. It also has voice recognition commands, so you can call, answer, and have text messages read aloud to you, all without using your hands. You can dictate emails for it to write or tweets for it to send out on your behalf. If you travel a lot for work, it could be a great tool to make sure that your travel time is used as efficiently as possible, while still be as safe as possible. MileIQ is an app, for Android and iOS, that can be used for working out how much your journeys are costing you. For car sharing, planning road trips, or for business travel, it can be a quick and easy tool to see how much the journey cost, and what can be expensed or claimed back (for a work trip). From there, you can download to spreadsheets that are IRS compliant, to make tax returns and expense claiming much easier. It will do it all for you, as long as your phone is in the car, as it all works through GPS and timing. Have you got a favorite gadget that you’re keen to get for your car? Do you think these can help make your life simpler? It would be great to hear what you think.